Sory* was threatened by Islamists when they heard about his work at a church in Djalloube, central Mali, and fled, leaving his family traumatised. He says he didn’t even take the time to put shoes on and that, after a while, his feet were full of thorns. “I was in so much pain that I couldn’t walk any further. In the end, I tore some fabric from my trousers and tied that around my feet to continue going,” he says. The next morning his wife called him, asking him to come back as she feared for his safety in the forest. After receiving reassurance from his neighbours that the attackers had left, he went home to his wife and children. Since the incident in April, Sory and his family have moved to another area. Until the 2012 coup by Islamist groups and their subsequent defeat, the cohabitation between the Muslim majority and religious minorities in Mali, mostly Christians and animists, had been peaceful. Christians were involved in government and business, and enjoyed widespread freedoms, including foreign Christian missionaries, who were also in the north. But the situation dramatically changed with the 2012 capture of the northern part of the country by Tuareg separatist rebels and Islamist fighters. Despite a 2015 peace deal with the government, self-proclaimed jihadist armed groups continue to pose a threat to Christians and other minority groups, especially in northern and central parts of the country that are not controlled by the state. Jihadist groups have since then regained ground and intensified attacks, targeting Mali security forces and UN peacekeepers. Their scope has spread to southern regions previously spared by their incursions. 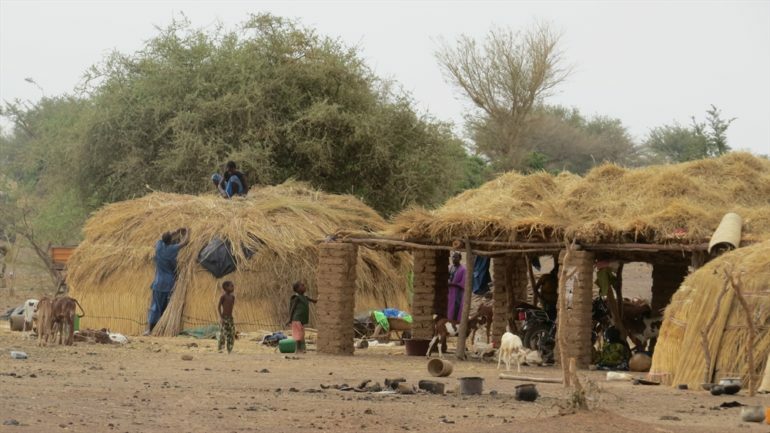 Following the “dramatic” deterioration in security, in October World Watch Monitor reported a fresh wave of attacks against Catholics in central Mali at the hands of gunmen believed to be jihadists. Since 2012 the country has become even less hospitable to foreigners including missionaries and aid workers. In July a coalition of jihadist groups affiliated to Al-Qaeda released a video showing six foreign hostages, including three missionaries from Colombia, Switzerland and Australia. Mali is number 32 on the 2017 Open Doors World Watch List of the 50 countries where it is most difficult to live as a Christian.